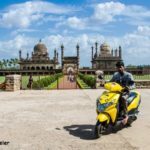 Indian auto market has changed so much in last few years that it is tough to imagine that when I was growing up there were only 2- 3 car companies in India. 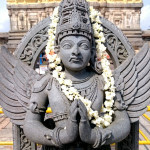 But how the automobile market has changed and with each passing year the best of the global automobiles are available in India, but even better than that in my opinion are cars made for India by the global auto majors like Toyota. 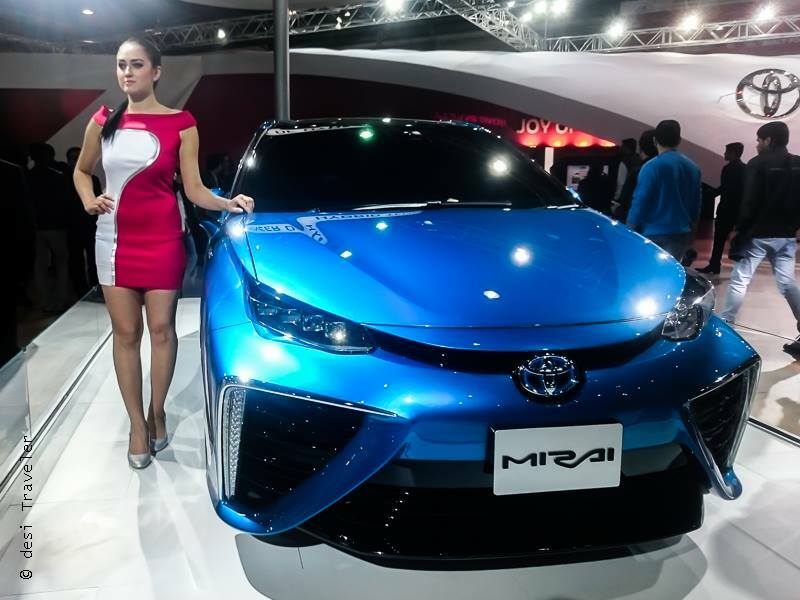 I had the opportunity to visit Auto Expo 2016 in Greater NOIDA and see some of the latest models that are available in India, or will be launched soon from Toyota Kirloskar Motors Limited or Toyota for short. 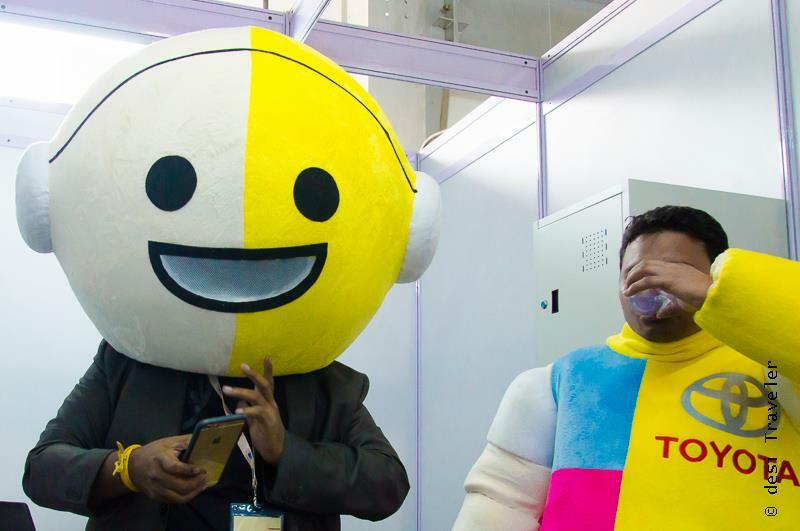 The Auto Expo is a platform where the global auto giants competed to showcase their latest and greatest models and try to get as much eyeballs and crowds coming to their stalls. 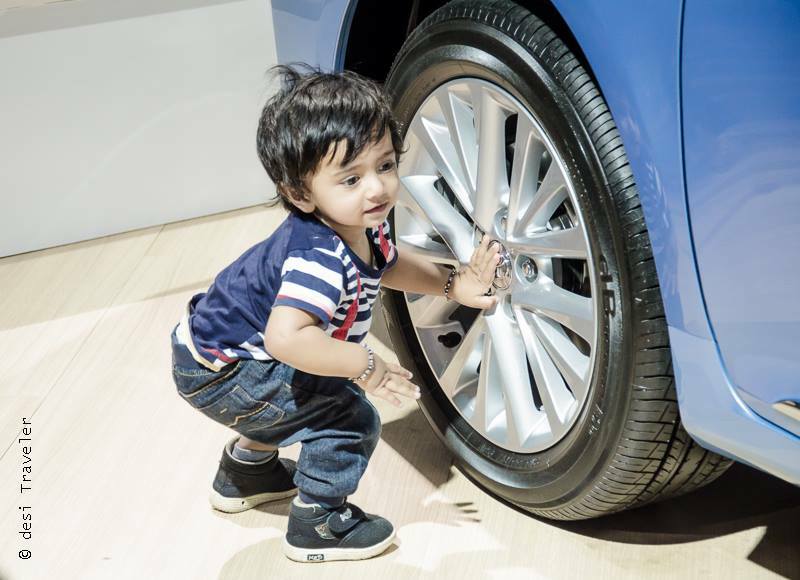 But Auto Expo is not just about crowds it is also about showcasing the technical expertise and technologies of future to the world. 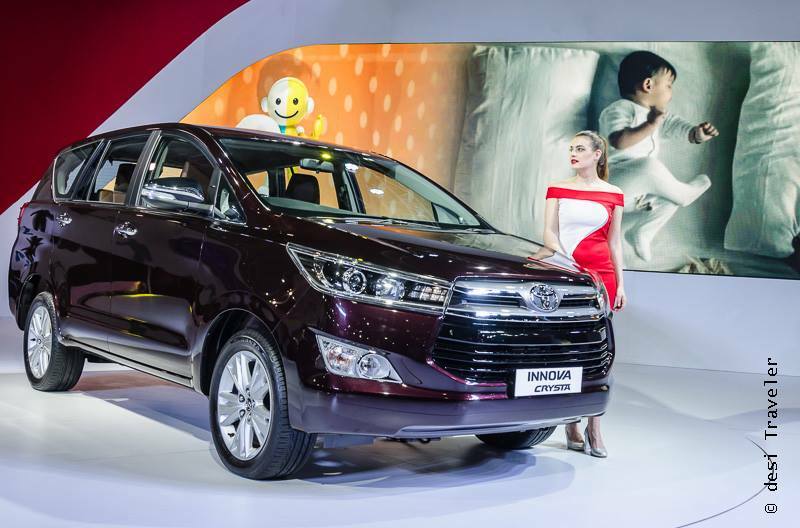 But first let me talk about some of the cars launched by Toyota at the Auto Expo, beginning with the All New Innova Crysta. 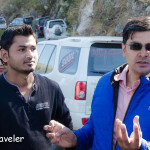 Now if you are like me and love to travel then you will have fond memories of traveling long distance in Innova on the great Indian Highways from desert to high Himalayas, you can find Innovas cruising on our roads everywhere. Not just as a traveler even from my office to home I must have done hundreds of smooth trips between office, home, client meetings and what not. 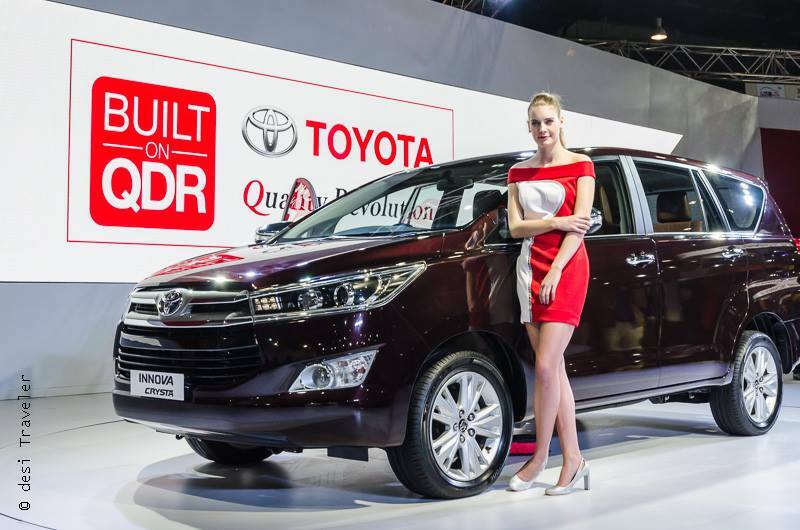 So it was good to see the All new Innova Crysta being launched with even more plus interiors and slick design. 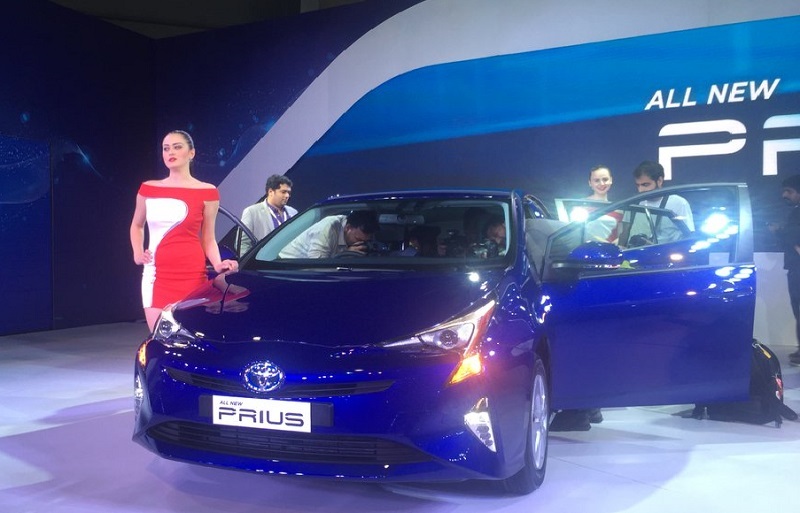 The other surprise for me was the all new Prius Hybrid being launched in India. I first got into a Prius in US long ago when our CFO bought one for himself and for all our lunch meetings he will insist that we all ride with him in his Prius. “ Why waste fuel when I have Prius “ was his compelling argument. Well with all the pollution, smog in and around NCR, I think we need cars like All New Prius from Toyota India this will not only help in reducing pollution but are also more fuel-efficient thus saving money in the long run. 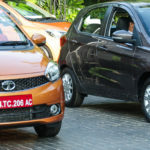 Though the current price of almost 38 Lakh is a big entry barrier, but hopefully things will change in near future, and there should be more tax concessions on less polluting and more fuel-efficient cars. In order to showcase the advance Hybrid technology of Toyota some of the futuristic machines from Toyota were also on display. 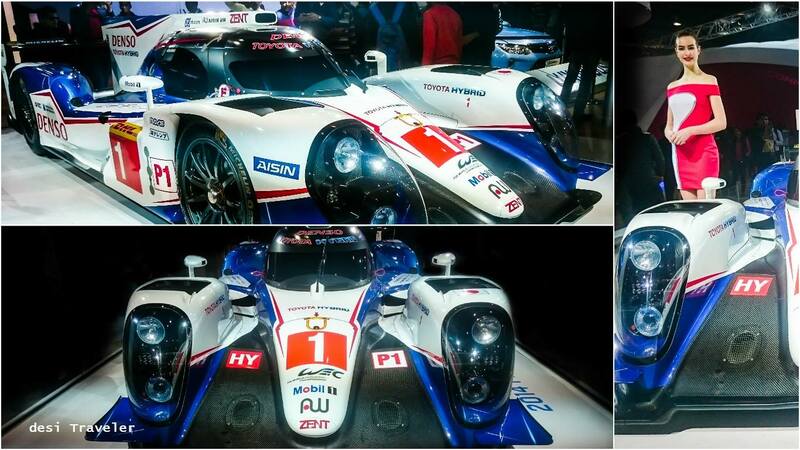 The big surprise was the Toyota Hybrid TS040 that was on display. This futuristic car has been in news for being in pole position in many a race and is a testimony that a Hybrid can not only deliver fuel efficiency but also performance on race track too. The other Hybrid on display was the new MIRAI, now this car literally runs on Hydrogen and produces water as the hydrogen is burned to run the car. So far I have only seen this in the sci-fi movies but with the Mirai the technology of future, the Hydrogen Fuel cell will soon be in our parking lots! But the Toyota exhibits were not all about the future some of the existing war horses and muscles from the Toyota Stable were on display. 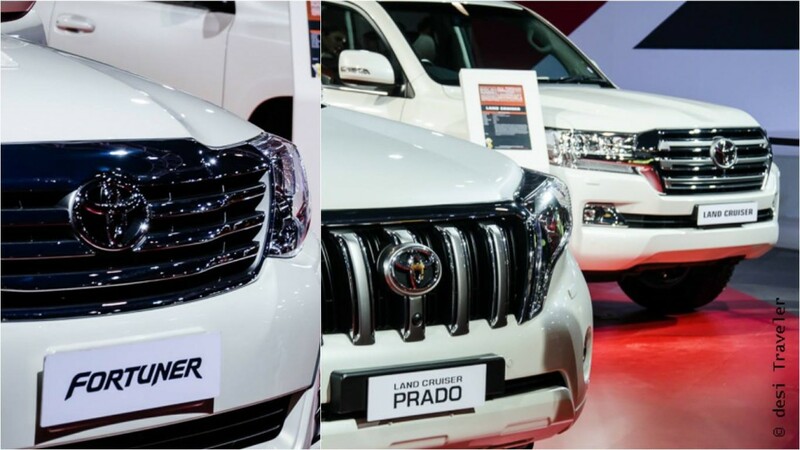 Gaining a lot of eyeballs were the 3 muscles the favorite SUV of Gurgaon wallah – the Fortuner, it elder brother the Prado and the big daddy of muscles – The Toyota Land Cruiser, all of them hot favorites of the crowds at Auto Expo. Even after trying to click them for 2 days I could not get a clean shot, hence made a collage to accommodate them in a single picture. 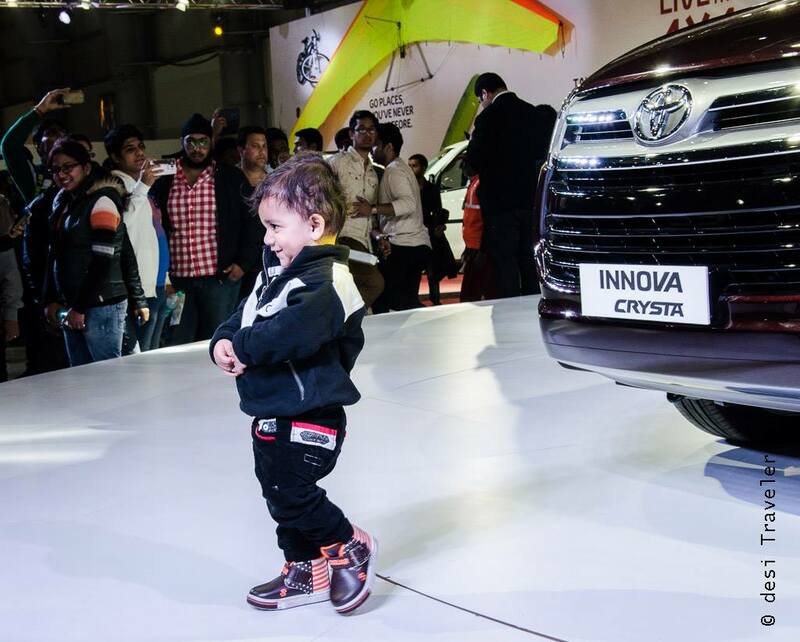 But like I said Auto Expo is also to connect with the present and future car owners and there were many ways you could see people experiencing the Toyota Vehicles. 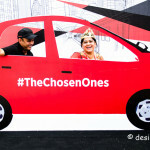 While some of them were seen clicking selfies with the beautiful car and the models standing next to the cars, others were seen sitting and taking a feel of the seats, steering and other Zing Bang in the models like Etios Cross, Camry, Liva etc. 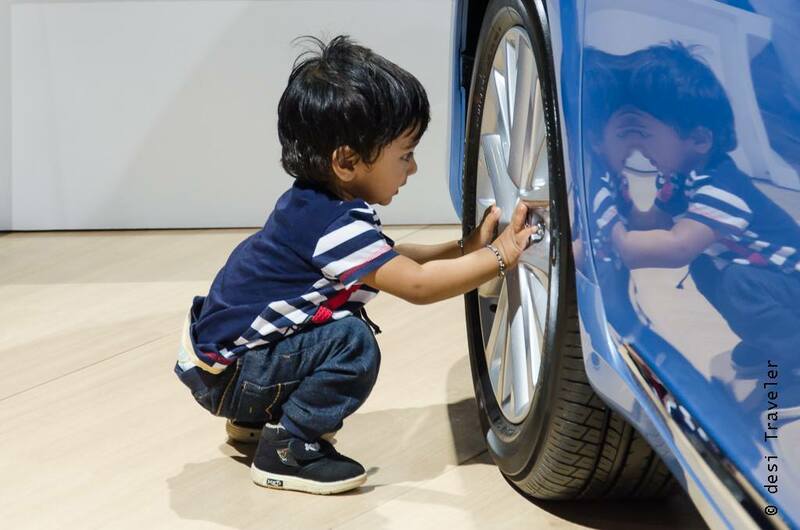 Some of the younger fans were keen to check the Oculus system to experience the virtual reality with the cars and see how things are on the road. For those still not confident on the road or even those who can be overconfident on the road, Toyota had a special section from the Toyota School of Driving. Here you could drive a real car but in a simulated environment and see how your driving skills are. While others were happy to play driver in the real simulator and even experience the jerks and bumps of the Indian Roads. I found people really enjoying and testing these different simulation system all designed to educate while entertaining for safer roads. 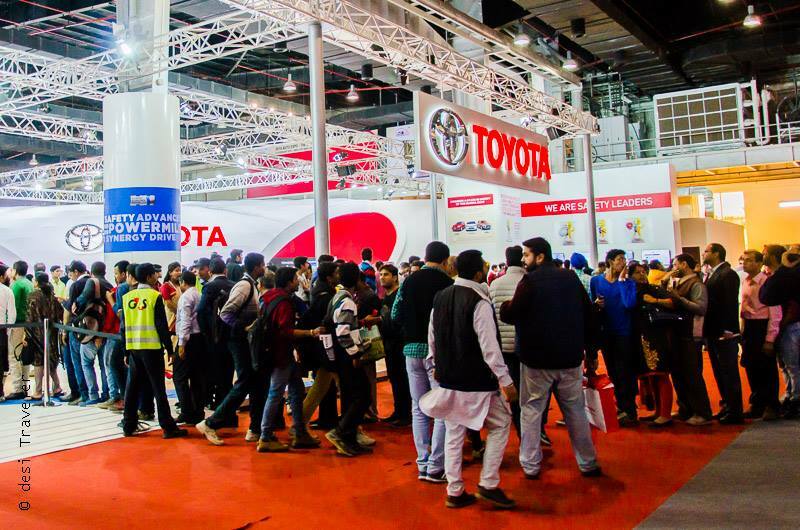 Over all it was a wonderful experience to visit the Auto Expo 2016 and see for first hand the newer models, technologies coming soon to India from Toyota. 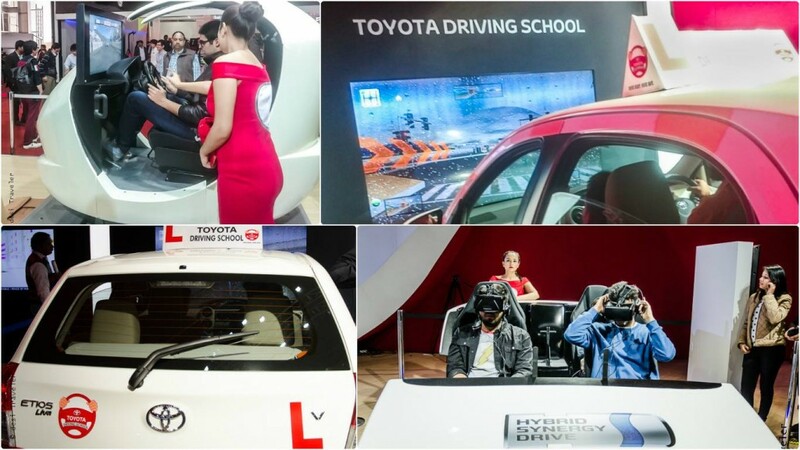 I am looking forward to see some of these cars and technologies on our roads and would like to thank Toyota India to invite me to the Auto Expo.